highlights from the state boys and girls soccer quarterfinals, plus highlights from section cross country, football, volleyball and state tennis. 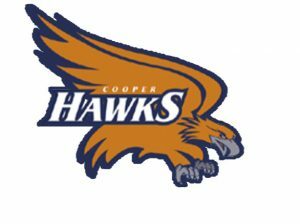 In our Sports Jam Spotlight segment Jay Wilcox profiles the Cooper football team. The Hawks are unbeaten and playing for a spot in the state playoffs later this week. 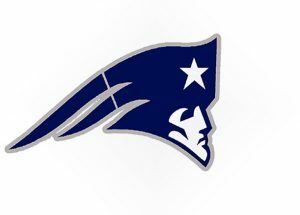 Also on the show John Jacobson talks with Champlin Park volleyball players Kaitlyn Weimerskirch and Izzy Ashburn and head coach John Yunker about the team’s conference championship and top seeding in the Section 5AAA tournament. Plus our Plays of the Week segment.